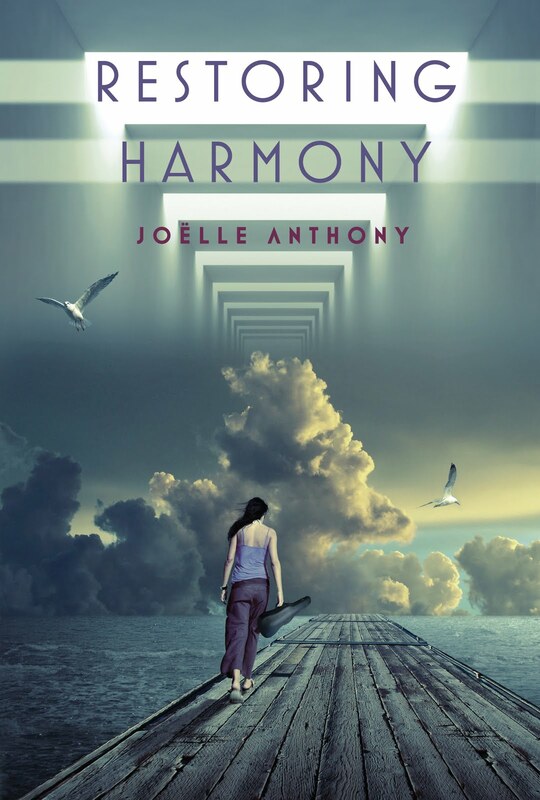 Restoring Harmony is a riveting, fast-paced dystopian tale complete with adventure and romance that readers will devour. Molly tried to please everyone and was strangely happy in a dystopian world. I found that rather annoying. I don't feel that Molly would have acted that way with her upbringing, in some of the situations. Spill was awesome, I really liked his resourcefulness and how sweet he was. Her grandparent were lovely. This plot could have been so amazing. Parts were really exciting and interesting, but much of that wasn't explored more. I found the post-collapse world to be intriguing and did like what I learned about. I also enjoy organized crime and found the way that Anthony portrayed it to be stereotypical, but with a little twist. Anthony's writing was beautiful and I really enjoyed this debut. I think that you would enjoy this book, if you can't quite handle the sadness of most dystopian books, I would suggest this book. I'm glad to hear this is cheerier than most dystopians. Thanks for the review! This was a great book--I really enjoyed it! I enjoyed your review, too.